From now until the Weekend, OHNY will be dsgnfix’s “featured curator.” In addition to seeing sites as a list, users can view them as a map. They can also post and share photos and tidbits they discover during the event. Dsgnfix is an iPhone app that creates a mobile design community, featuring a rotating roster of guest curators. 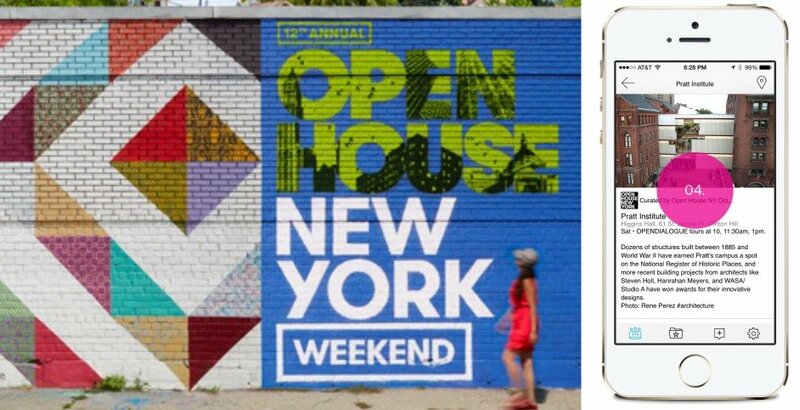 Download the OHNY Weekend app here, and learn more about openhousenewyork here.